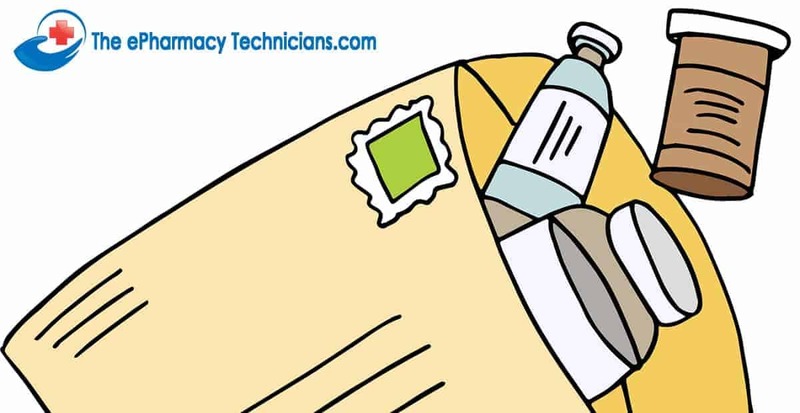 The role of the pharmacy technician is very important to any pharmacy. Pharmacy technicians must have working knowledge of pharmacy operations, procedures, HIPAA regulations, and medications. 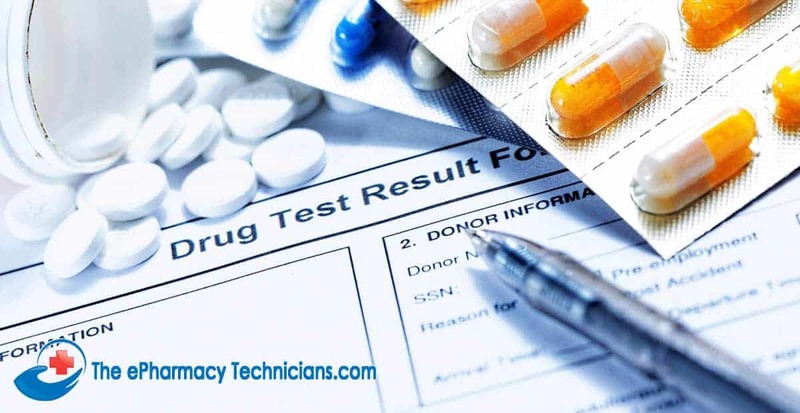 Although there are many resources which offer training for pharmacy technicians, a person can become a pharmacy technician without any training. Walgreens is one of the leading national retail pharmacy chains in the United States, employing thousands of pharmacy technicians. Walgreens pharmacy technicians can work in the retail store, the CPO (Central Pharmacy Operation), or they may work in multiple locations. Pharmacy technicians at Walgreens enjoy many benefits including health, dental, and vision insurance, 401K packages, profit sharing, paid vacation and holidays, store discounts, and free flu shots. Pharmacy technicians are the driving force behind millions of pharmacies all over the world. Their job description includes many important duties and no two days are ever the same. Thanks to the support of pharmacy technicians, the pharmacy can run like a well oiled machine, and the pharmacists can fulfill their responsibilities. 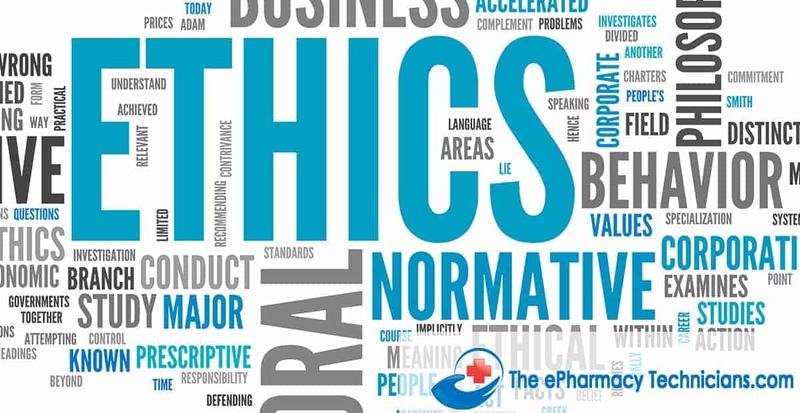 The majority of pharmacy technicians work in retail pharmacies, but the most coveted pharmacy technician position is often in a hospital pharmacy. There is very good reason for this: hospital pharmacy technicians earn about 20% higher salaries than retail pharmacy technicians. Though their duties are similar, there are some key differences between working in a hospital pharmacy and a retail pharmacy. 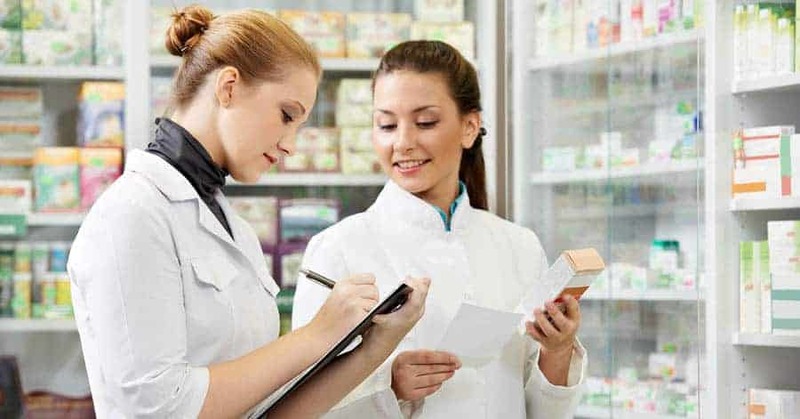 Many pharmacy technicians begin their career working in a retail pharmacy, but after a few years of experience, they may be hired to work in a hospital pharmacy. One of the most exciting things about the pharmacy technician career is the fact that it is growing at an alarming rate. With that growth, career advancement opportunities are at an all-time high. Pharmacists, slowly but surely, are beginning to see the benefits of educated and trained pharmacy technicians. The following article will highlight some of those advancement opportunities. Why Choose a Low-Paying Pharmacy Technician Career? People choose careers for a variety of reasons: money, fame, or recognition. One would not choose to be a pharmacy technician for the above reasons as the wage is not at all reflective of what individuals in that profession do, and fame and recognition just plain do not exist. People are in awe when I tell them that the IV medications they received at the hospital were not made by pharmacists but rather by pharmacy technicians. They are completely unaware that the majority of individuals working in most pharmacies are pharmacy technicians. Read moreWhy Choose a Low-Paying Pharmacy Technician Career? Is Pharmacy Technician Career Highly Stressful? People often wonder if being a pharmacy technician is stressful. The simple answer is “yes”. Any job can be stressful when a person is subjected to persistent tension or strain. 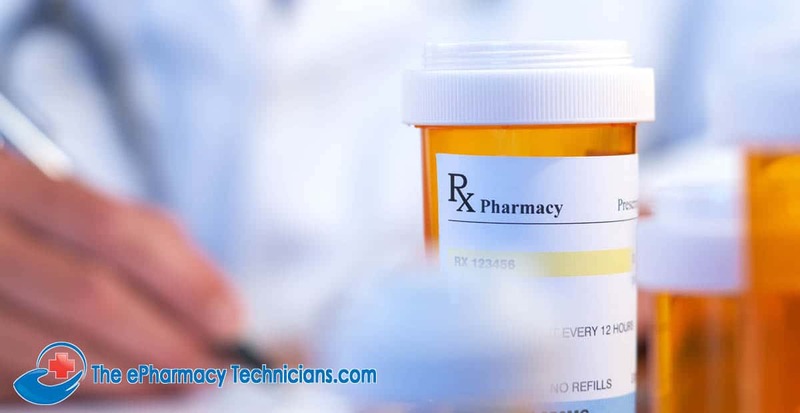 Pharmacy technicians worry (or should worry) whether or not they have dispensed the wrong medication, if they made a mistake in the patient’s directions, and if the pharmacist caught the mistake. Or, what if he or she did not? Usually, the more demanding the environment, the more stress a person will experience. Stress in the pharmacy depends on a variety of factors: setting, staffing, volume, and management. Read moreIs Pharmacy Technician Career Highly Stressful? Read moreI Am Not Good at Math – Will the Pharmacy Technician Career Suit Me? I Am a Pharmacy Technician. How Do I Become a Pharmacist? Working as a pharmacy technician gives an individual a good understanding of the pharmaceutical industry. 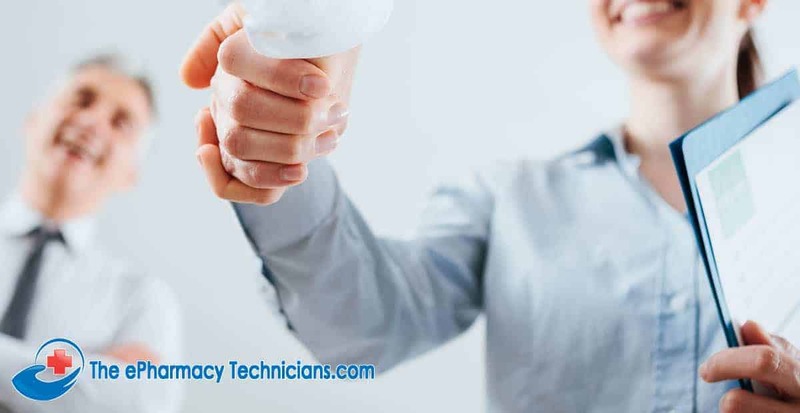 A person who is a pharmacy technician first tends to be a more prepared pharmacist than a person who becomes a pharmacist without being a pharmacy technician. However, in order to become pharmacist, an individual will definitely need more education. 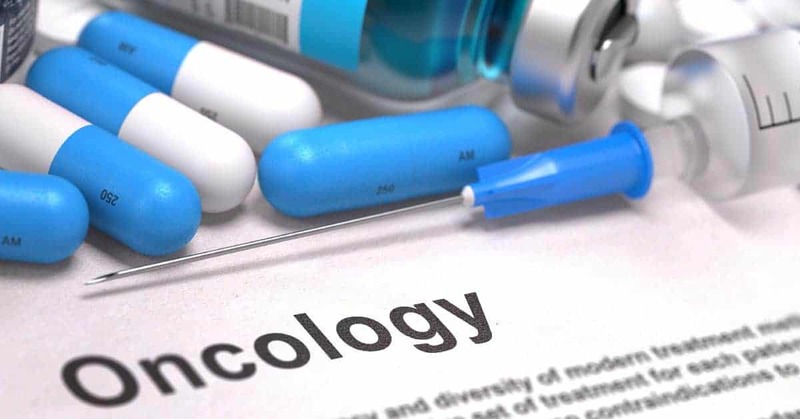 The following article describes a general pathway for a person who wants to pursue a “PharmD” designation in the United States. Requirements for education and licensure may vary from state to state and from country to country. Read moreI Am a Pharmacy Technician. How Do I Become a Pharmacist? Read moreWhere Do Pharmacy Technicians Work? Pharmacists and pharmacy technicians work closely together to deliver medications, advice, and assistance to their patients. 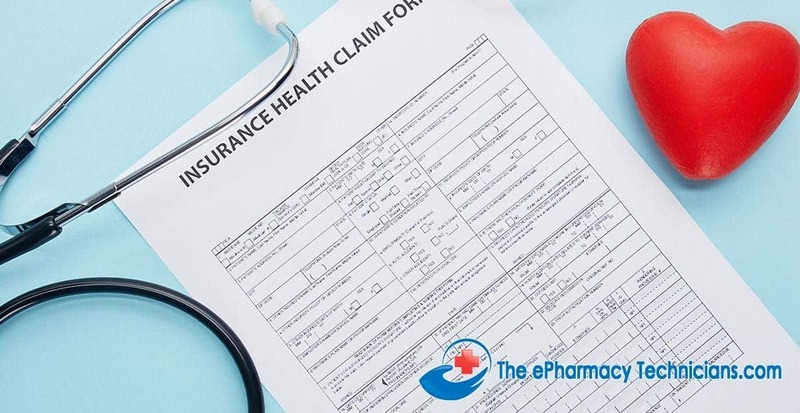 The pharmacist relies on the pharmacy technician for many daily tasks, and the technician looks to the pharmacist for guidance. The pharmacist and pharmacy technician are like a right and left hand; they each have their own job, but they work together to get things done.